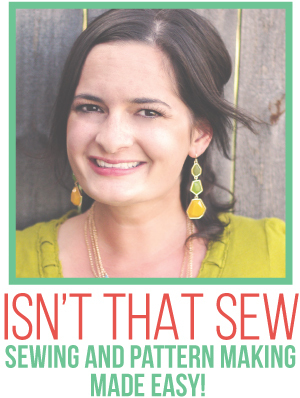 Ruth Reyes-Loiacano, Ruth Reyes, Ruth Loiacano, Isn’t that Sew, Isn’t that Sew Handmade, ITS, ITS TMS, ITS the Mindful Sewer, ITS Fashion School, and Isn’t that Sew Fashion school, and its affiliates, advertisers, or contributors are used interchangeably with “Isn’t that Sew” and “ITS” below. 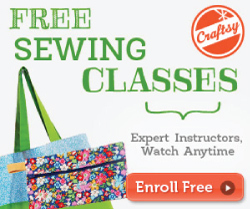 Isn’t that Sew is a personal blog sharing DIY tutorials, recipes, downloads, eCourses, e-mail marketing, and more. Please note, ITS cannot be held responsible or be held liable whatsoever for any damages, losses, injuries, destruction of property, or related food allergies that may occur by following or in connection with one of our posts. Any / all of the links on this website are affiliate links of which Isn’t that Sew receives a small commission from sales of certain items, but the price remains the same for you. With that said, all recommendations are my own opinion and I have experience working with all products and companies that I recommend. Often times, when linking to a product, it will be through Amazon Associates program. Isn’t that Sew is a participant in the Amazon Services LLC Associates Program, an affiliate advertising program designed to provide a means for sites to earn advertising fees by advertising and linking to recommended products. ITS may also use a third-party advertising company. This company may use aggregated information (this absolutely does not include your name, address, email address, or number) about your visits to this and any other website you may visit in order to provide advertisements that might interest you. If you would like to learn more about this practice or would like or would like to learn your options when it comes to this information used, please visit this website. ITS is a reference website and is a for profit website. ITS accepts advertising and partnerships who share similar interest and aesthetic. ITS reserves the right to deny and/or remove any advertising that is not a good fit, at my discretion. Any sponsored content will be clearly noted, as well as any gifted items will be labeled with c/o (courtesy of). Several (but not all) of the links on isntthatsew.com contain an affiliate links. A special tracking codes are used within the link and should one be clicked, ITS may earn a small commission on the sale of an item. But, only if you purchase said items through one of these links. The price of the item does not change if you purchase through an affiliate link. However, it does help ITS to maintain the cost of this website and create more free content for you! When Does ITS Use Affiliate Links? If ITS posts an affiliate link, please know it is something that I have personally experience with, that I use, support and would even recommend without an affiliate link. Unless otherwise noted, any product linked to on this site….I have purchased and used for myself. ITS uses affiliate links to earn a small income to maintain the cost of this website. Please note, ITS cannot ensure that any item purchased through an affiliate link will be shipped on time, packaged properly, or that you will even like it. Any questions, problems, or concerns must be addressed to the company said item was purchased from. Photos used on Isn’t that Sew, unless otherwise noted, are property of Isn’t that Sew and are copyright protected. With that said, please feel free to pin and share images. However, please give proper credit where credit is due. Any and all downloads, free or purchased, are the property of Isn’t that Sew and should be credited as such. If you share something you have found on this website, please include a proper link to the page. 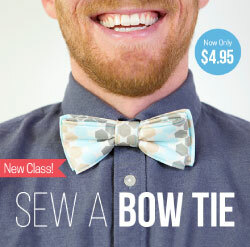 All content is for personal use and not to be used for profit, with the exception of Isn’t that Sewing patterns. 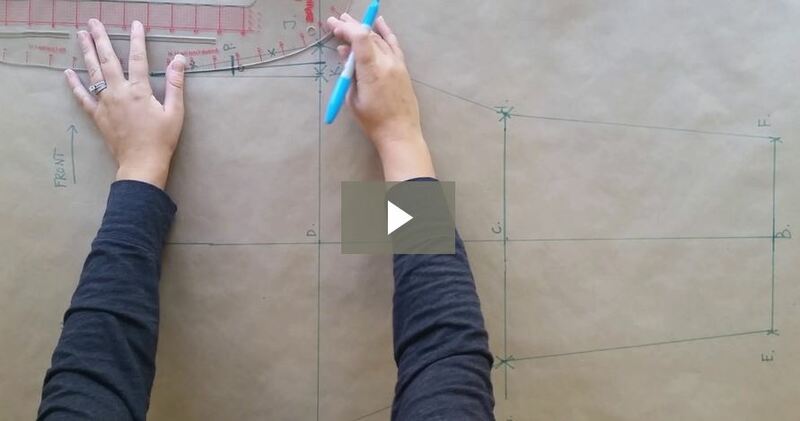 Sewing patterns may not be copied or redistributed. However, any an all goods made using said patterns may be sold for profit. All of the information on this website (including, but not limited to; photographs, text, audio, video, and any / all other forms of content is Copyright © Isn’t that Sew, LLC 2012-2018 and may not be reproduced, copied, or republished without express written permission of ITS. This Website and all of its content is protected and owned by Ruth Reyes under the copyright laws of the United States and other countries. ITS may change the content of this website or delete any content, images, downloads, courses, or services at any time, in any way, and for any or no reason.